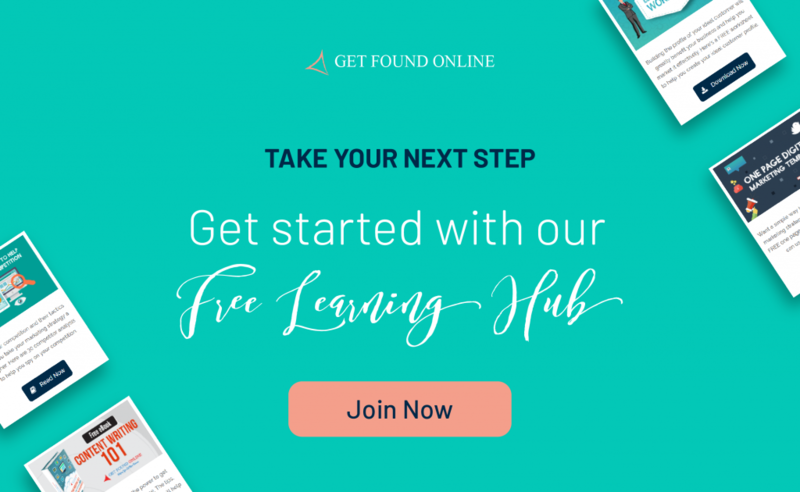 In this article, we're highlighting a compilation of resources on Link building strategies, social selling for Linkedin, Influencer Marketing guide, paid search tactics, and social media lead generation workbook. The ultimate aim of all digital marketers is to gain more search engine traffic for their websites. To attain that, one of the best tactics used is link building. But that task is not as easy as we think; we must first figure out which strategy will work in our favour. 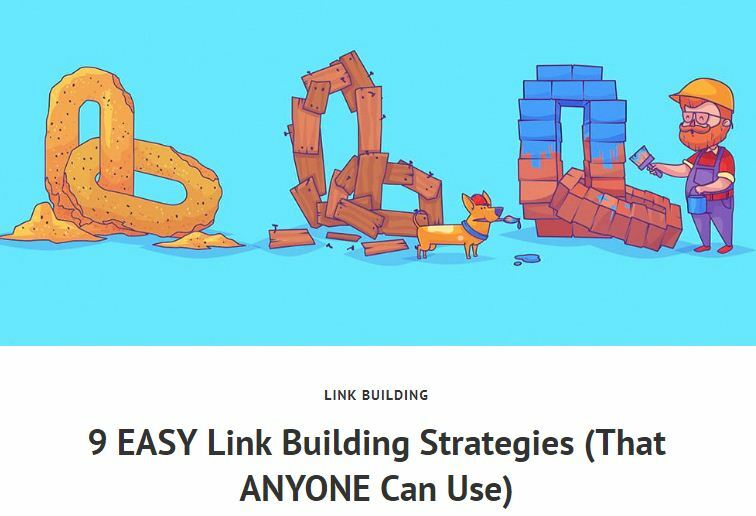 This article by Joshua Hardwick, Head of content at Ahrefs, has laid down 9 easy link building strategies anyone can use. All marketers are aware of the term ‘keyword cannibalization’ but they are not sure whether it is a threat for websites or an opportunity. Figuring out how it impacts SEO is also a challenge. This article by Andreea Sauciuc answers a few questions that arise on every marketer’s mind on keyword cannibalization. Find out if it is still an issue or rather an opportunity from here. 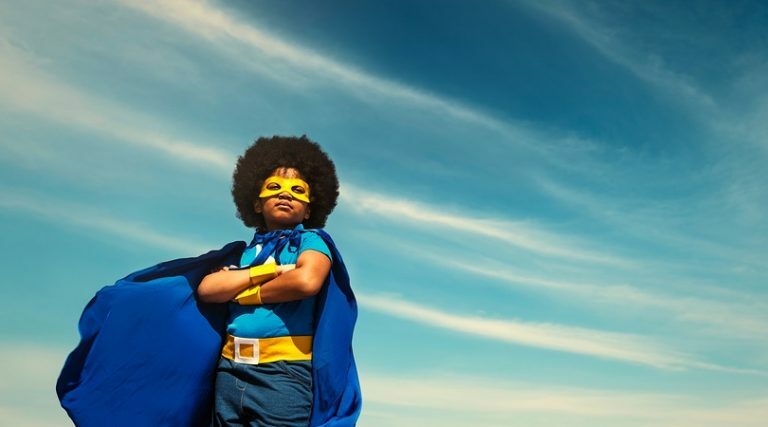 Social selling will enable you to find and connect with your target prospects more effectively than traditional sales. This sales technique will help in better sales lead generation and eliminates the need for cold calling. 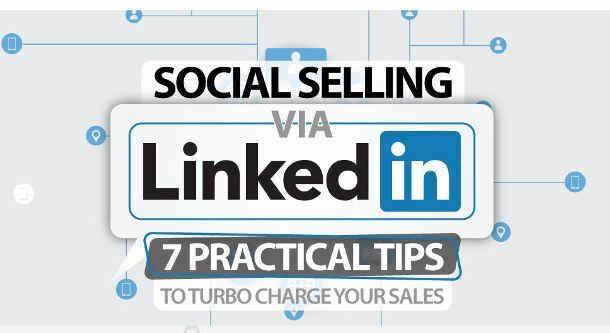 This infographic from Marketing Profs point outs why you might consider selling on LinkedIn, and seven tips on how to make your selling efforts effective. Social media channels have been entrenched as the platforms to acquire new customers. The popularity of Instagram has been growing steadily in the past few years, helping to establish different brands. Campaigns run on social media channels can easily propel a brand, company, product, or service to new heights. This infographic from Socialnomics shows how the world’s leading companies use Instagram stories to raise brand awareness and generate leads. Every one of us has heard about influencer marketing but not many know what it really is. Influencer marketing focuses on influential people, rather than the target market as a whole, to drive potential customers to your brand with their help. If you want to drive traffic to your website, grow your brand awareness and increase your conversions with influencer marketing, this guide by Jeff Bullas will help you get started. Social Media marketing campaigns are not the same as a social media marketing strategy. The campaigns have specific goals, with results that are to be tracked, measured and re-evaluated for improvements in the steps once followed. If you want to learn how a social media marketing campaign is executed, here is a guide from Hubspot to help you. Chatbots are now revolutionizing the business world. Are you still wondering how it might benefit your business? This podcast with Nehal Kazim will help you learn the ways in which harnessing the powers of chatbots can help business thrive in today’s competitive world. How to use chatbot campaigns for increasing sales. 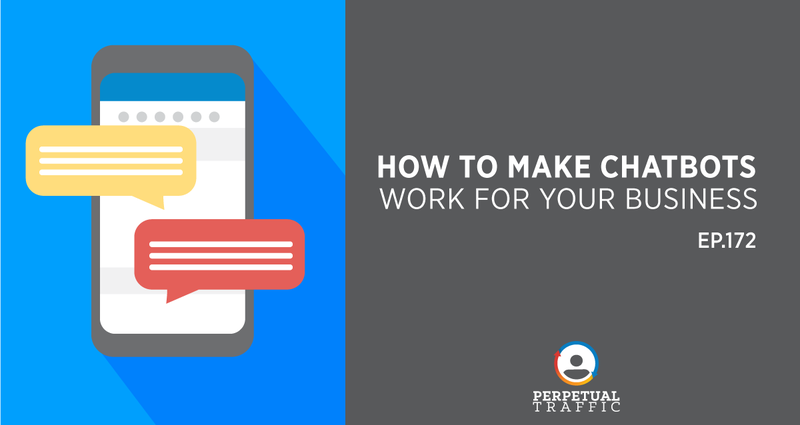 The steps of a chatbot campaign plan and how you can use this strategy to convert prospects into customers inside the chat. The Facebook Messenger comment tactics that work and those that don’t. How to launch a chatbot campaign with just one sequence in the chat. Businesses often become stagnant after a short time of being in existence. In this episode of the Fizzle Show, the hosts discuss the necessity for scaling a business. The discussion also revolves around the need to grow a business with intention, and why it’s more important to become better rather than bigger. Black Friday is the biggest shopping holiday of the year. It is the time that your business can make some money. This webinar held on October 18th, 2018 by Wishpond focused on how you can get more sales on this Black Friday and Cyber Monday. The webinar was presented by Wishpond’s Growth Marketing Head, James Scherer. PPC is an effective way to get your customers on the phone. Do you want to stay ahead of the pack and make every PPC dollar count for your business? 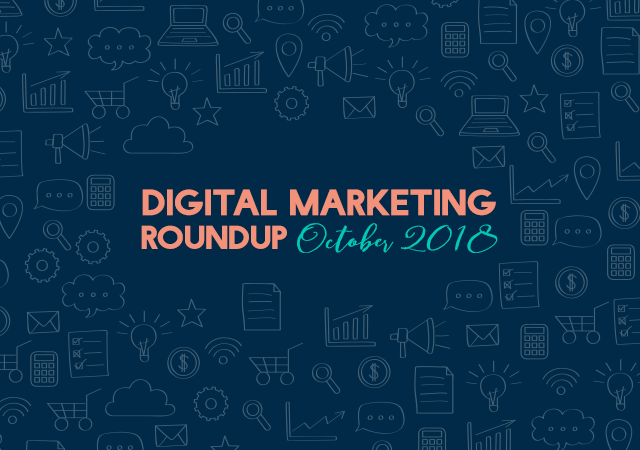 The webinar held on October 30th, 2018 produced by Digital Marketing Depot will help you with it. Social media channels are now used as the new lead generation tool. This free workbook by Yokel Local will help you monitor what people are saying about your industry. Also, it will help you Identify potential prospects for your business on social media and how to draw them to your site with creative content and engaging offers. Knowing where to start is always a hard thing in online marketing. To help you with this challenge, Pinckney has developed a planning and audit workbook that will enable you to navigate through the points to be considered within your strategy, resources to utilize while planning for redesigning a website, roles and responsibilities, and content needs.